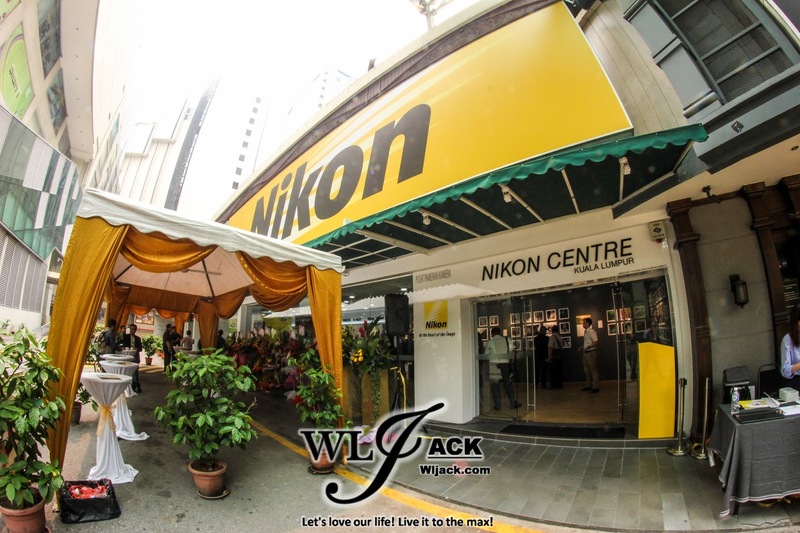 Kuala Lumpur, October 2015 – In order to bring the shutterbugs closer the heart of the image, Nikon Malaysia has marked another milestone today with the launch of its new 3,175 sq feet New Nikon Centre at Federal Arcadem Kuala Lumpur. Larger than the existing centre at Berjaya Time Square, the bigger and newer facilities provide a unique and creative haven for the photo enthusiasts to share their passions and idears in a friendly, stimulating and inspiring atmosphere. 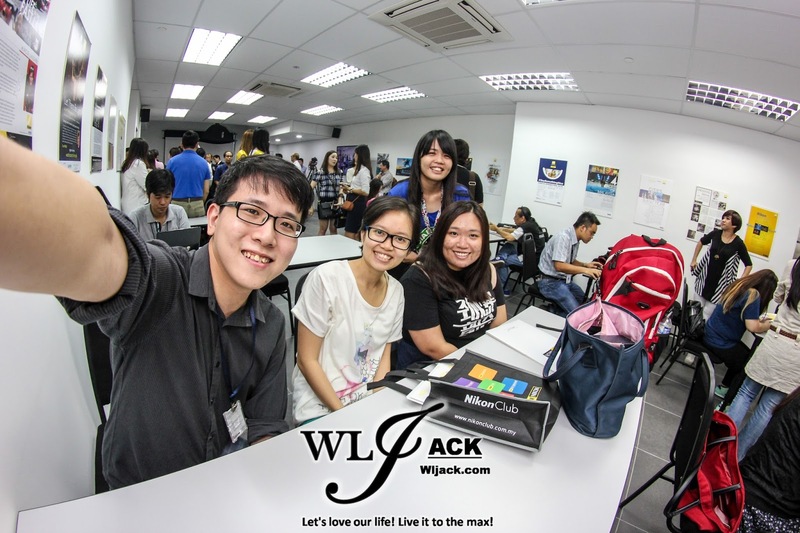 Our team from wljack.com and loong-updates.blogspot.com have been given an opportunity to do a coverage on the launching event which has also featured the contract signing ceremony of Malaysia Mandarin Girl Group, PRECIOUS. No 7, Jalan Bukit Bintang,Bukit Bintang Central,55100 Kuala Lumpur. 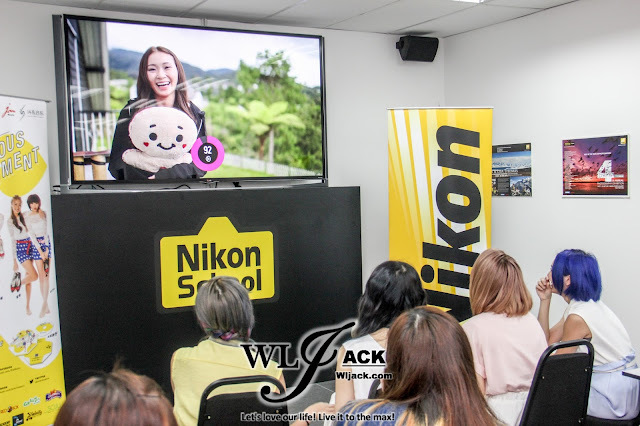 The Nikon Centre consists of a photo gallery, exhibition space, service centre, seminar room and a showrrom for visitors to indulge in hands-on experience of Nikon’s latest products. It will also play host to Nikon Club Malaysia Members. 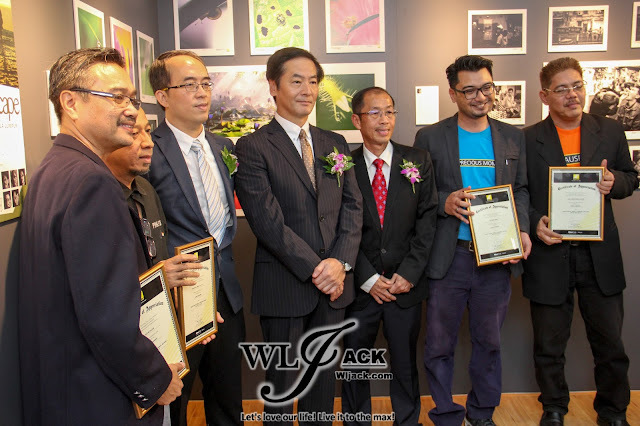 “On top of delivering the best products to our valued customers and an immersive experience in our newest Nikon Centre, we would also like the centre to be a venue that cultivates passion and enthusiasm for photograph” said Mr Noriaki Yamaguchi, Manager Director of Nikon Malaysia and Nikon Singapore. “ Given its spaciousness and brand new facilities, we are confident the Nikon Centre is well equipped for photography enthusiasts to explore their passion. 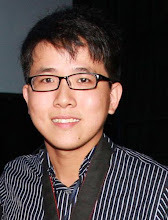 We will continue to deliver the state-of-the-art products and unrivalled experiences to users to bring people closer to the heart of the image,” added Mr Yamaguchi. Also present at the media launch were Mr Francis Lai, Group Managing Director of Futuromic Photo AV Sdn Bhd and Mr David Ng, Director of Nikon Malaysia, the management of business partners Phottix, Epson, Starbucks, DNP and Sandisk. In conjuction with the launch, the Nikon Centre photo gallery profiled 1st photo exhibition by Dr Zaffwan Idris and Osman Syed Yussof (photographers and educators from Universiti Pendidikan Sultan Idris (UPSI)) , Che’ Ahmad Azhar (photographer and educator from MMU), Sailor Salleh (commercial photographer) and Mustaffa Ahmad (photographer, visual artist and film producer). PRECIOUS Ambassador Contract Signing Ceremony! 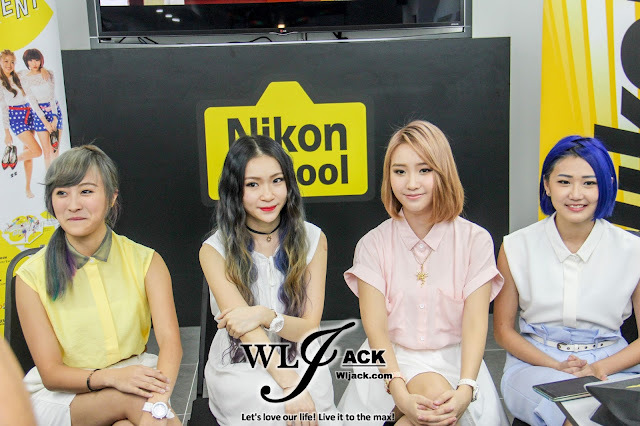 Due to their healthy and youthful image, Nikon has continued their contract with the Malaysia Dance-Sing Girl Group, PRECIOUS as the ambassador for Nikon. All of the four girls have attended the launching event and proceeded with the signing ceremony in the New Nikon Centre! 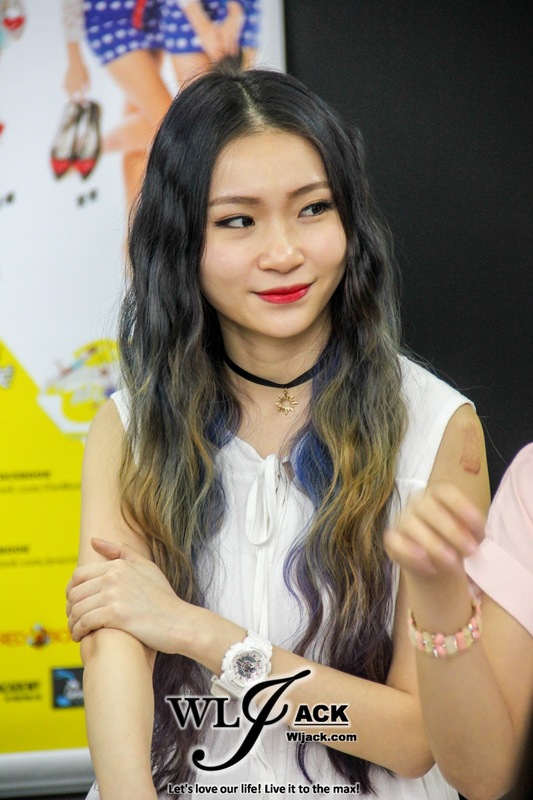 It has been more than a year since the debut of PRECIOUS (read about my coverage on their debut here: http://www.wljack.com/2014/08/coverage-reveal-of-members-for-demi.html). All four of them have grown throughout the one year since their debut. 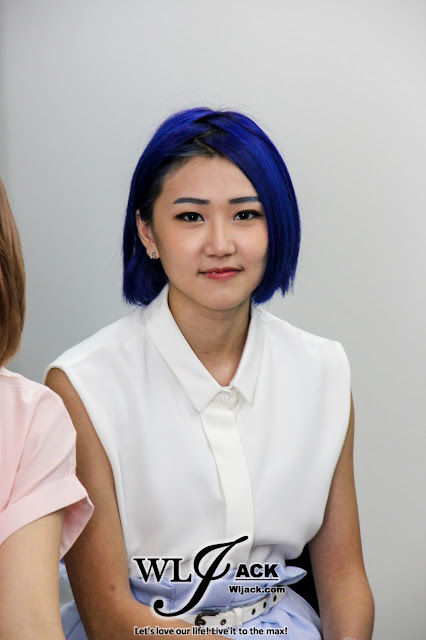 During the event, we were invited to a press conference session with the girls. We also get to witness a video presentation “The Journey of PRECIOUS” whereby it consisted of footage from their auditions till who they have become now. The girls themselves have not watched the video before and it was a great reminiscence for them as they looked back at how they were last year. The Nikon Centre at Federal Arcade opens daily from 11.00am – 8.00pm. For enquiries, call 603-2142 0218/21420219. 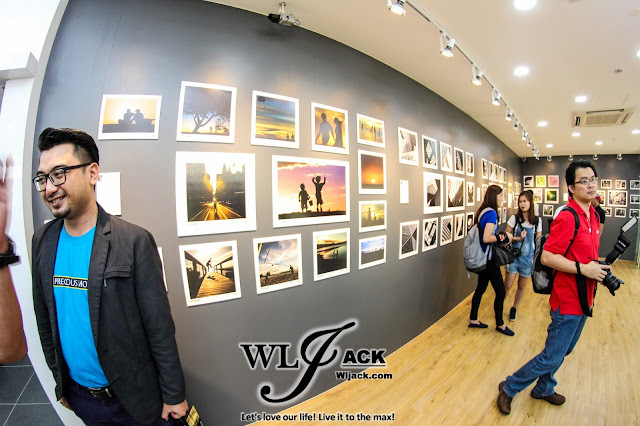 Personally, I think the new Nikon Centre is a good place to hangout at for the passionate photographer enthusiasts. Do drop by the centre when you are free! 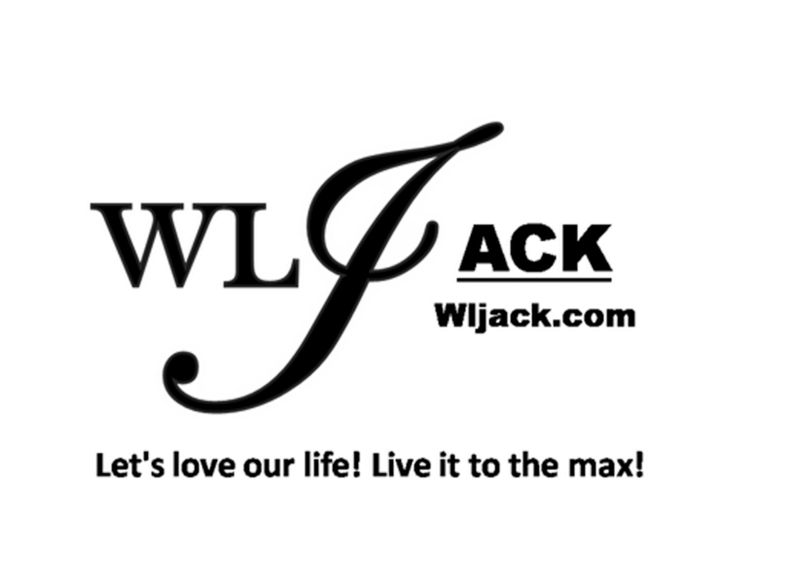 You might be delighted to enjoy the facilities here!